Our next Lexis Meet-Up has been planned and here is our notice! Our next Lexis meet-up will be held at the same place as last time! 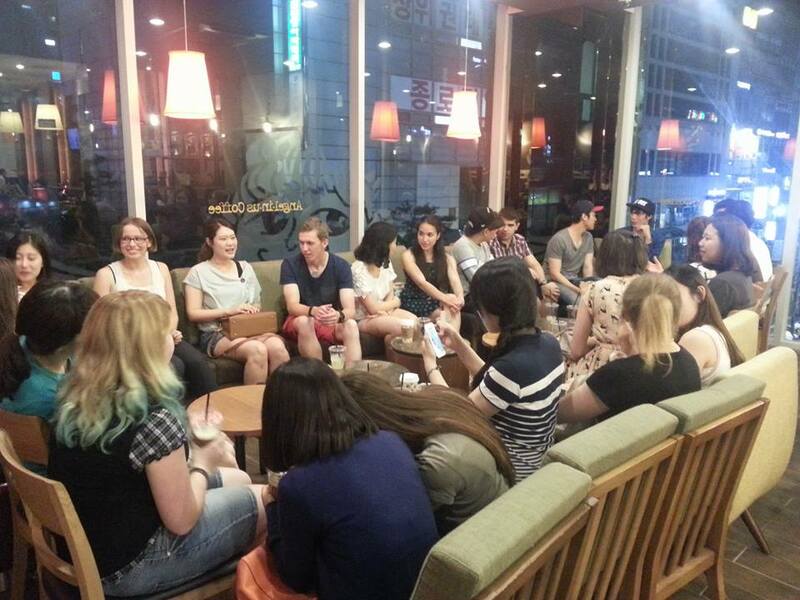 Lexis Meet-Up is a language exchage program held in Gangnam,Seoul. more then 60 students participate everytime and make brand new friends from all around the world! Students practice their Korean and both their English during the night. Also they talk about things such as K-Pop, Korean Tourist attraction, Korean culture as well as information about the countries in which they originally come from! It is a great chance to make new friends from all across the world!